After 100 days, Missing child found! Sri Ramachandra Murthy January 9, 2019 12:00 IST After 100 days, Missing child found! 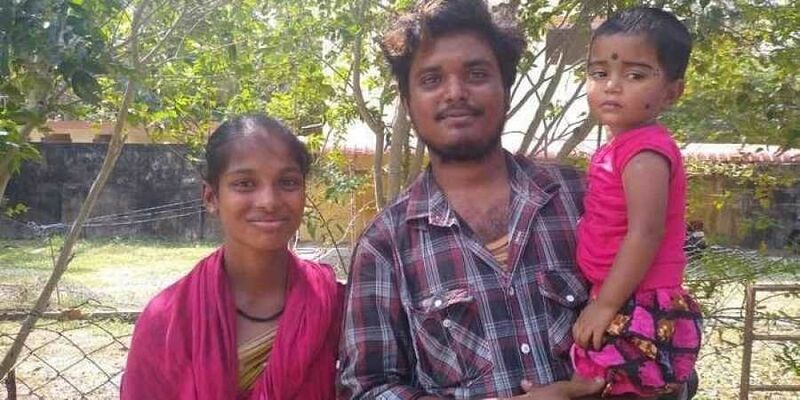 Venkatesan and Kaliyamma from Uthiramerur had lost their child before 100 days and have finally found her after huge search. Venkatesan and Kaliyamma reside at Manampathi village and they have a 2 year old daughter Harini, whom they lost before three months. After this incident, many nongovernmental organizations, police and general public started searching Harini. But to their bad luck they received lots of fake calls with misinformation, asking for money. Knowing this, Superstar Rajnikanth's wife Latha Rajnikanth had told them that she had seen a kid similar to Harini in Mumbai railway station. But Harini was not found in Mumbai, but was at Thiruporur, were she was caught by a person named Prakash. Investigation by cops exposed that as Prakash's friend's wife Sangeetha could not deliver a child, he kidnapped a sleeping Harini selling her for 5 lakhs. Sangeetha's husband has been missing while Prakash has been imprisoned. Venkatesan and Kaliyammal also thanked police department for saving their child.